The mortgage industry is failing to keep up with modern borrowers’ needs, according to a new survey which shows applications from 54% fell for ‘normal’ reasons. This number of applicants were rejected for lifestyle choices, including being self-employed or because they were buying a converted home, the study from lender Together shows. Others who were rejected for being a contract a contract worker or taking a dividend, or buying other types of property such as conversions or high rise flats. Pete Ball, personal finance chief executive officer at Together believes that the situation is unacceptable and said that many mainstream lenders needed to keep pace with the demands of these types of borrowers. ‘Some banks and building societies remained reliant on a computer automated approach, and outdated and rigid criteria when deciding mortgage applications but the world has changed,’ he pointed out. ‘People’s pay, working patterns and pensions have altered beyond all recognition from 30 or 40 years ago. Even where they live, who they chose to live with, or the type of property they want to buy is vastly different from a generation earlier. What was previously thought to be normal simply doesn’t exist anymore,’ he added. 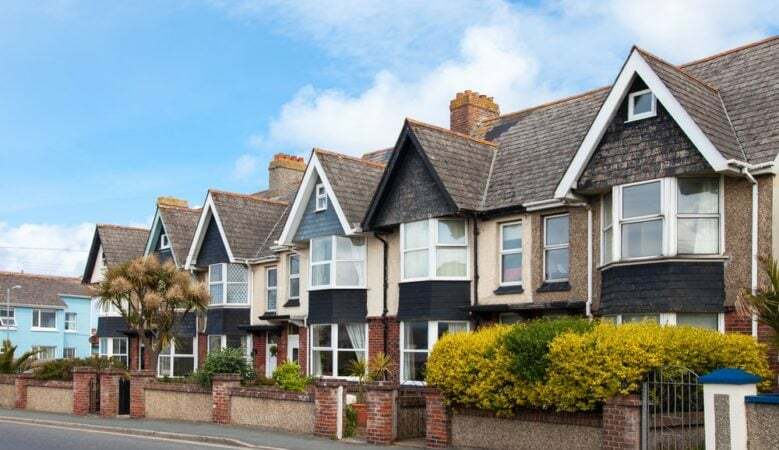 Together’s research, which was conducted by market researchers YouGov, asked about 2,000 people about mortgage applications and the reasons why some of them had fallen out of the mortgage application process. It builds on earlier research by the Intermediary Mortgage Lenders’ Association (IMLA) which revealed a significant proportion of the UK population fail to secure a home loan between an initial enquiry and the time they would receive a mortgage offer. The latest survey discovered that, of those rejected, 12% were denied because of their employment type, while 3% had insufficient employment history. This could be despite potential borrowers being in a good position to repay their mortgages. Some 10% were denied because the property they wanted to buy was considered non-standard, which could mean anything from a converted barn to a high rise apartment. Self-employed workers are also being locked out of the mortgage market by some lenders at a time when labour market data shows the population of people who are working for themselves has increased by a quarter in the past decade to 4.8million. Older people also seem to be missing out, the research suggests. A total of 46% of over 55s were denied home loans, some because they were too near retirement age. This could pose a growing problem in the future, as the age of the UK population rises, said Ball pointed out, with the number of people aged 65 and over in England and Wales is projected to increase by 65% to more than 16.4million in 2033. ‘People are living and working longer and have varying ideas of what their perfect home will be at different stages throughout their lives. Unfortunately, much of the mainstream mortgage market has been slow in catering for these potential borrowers, who make up a wide section of society. The market needs to continue to adapt to make sure it remains fit for purpose,’ said Andrew Montlake, of mortgage broker Coreco. The survey also found that 18% were turned down because they had a low credit score or a lack of credit history, while for 9% it was because their deposit was too small and 16% said they were not earning enough to afford repayments on their home loan. Some 27% of rejected applicants who did not obtain a subsequent mortgage were put off ever going through the process again, rising to 32% for over 55s. Some 10% of those who withdrew a mortgage application or enquiry the last time they were unsuccessful pulled out before receiving an offer as they found the process too complicated, and 7% said there were too many stages while 28% who were originally unsuccessful have not secured a mortgage.